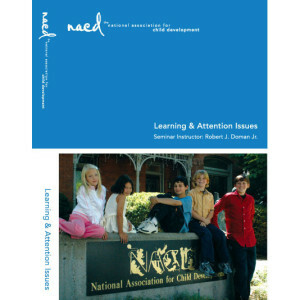 Everyone who has who knows someone who has a child with a learning or attention problem needs to see this DVD. The DVD explains the pieces of the puzzle and how to address the issues relative to those with Learning and Attention issues – Learning Disabilities, Dyslexia, ADD & ADHD. It contains a two-hour DVD seminar presented by Robert J Doman, Jr.
To read more or to order, click here..